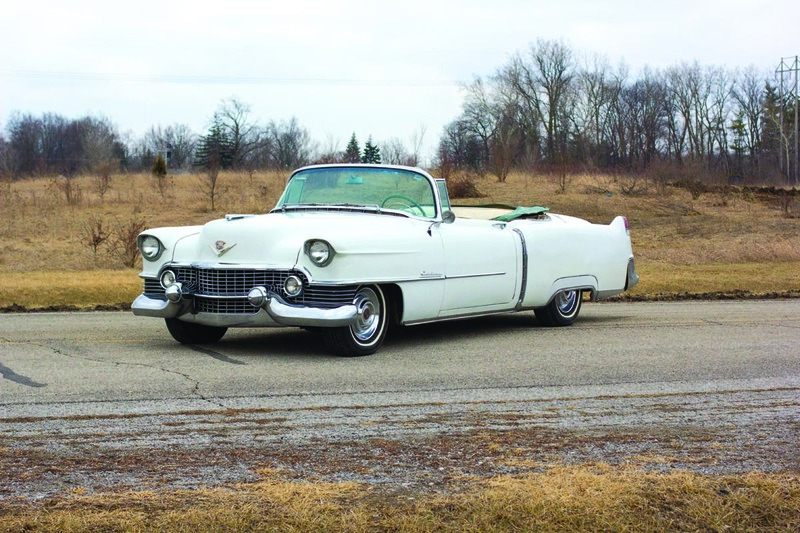 For General Motors and Cadillac, 1953 had been a year of celebrations, with both entities celebrating a 50th Anniversary. 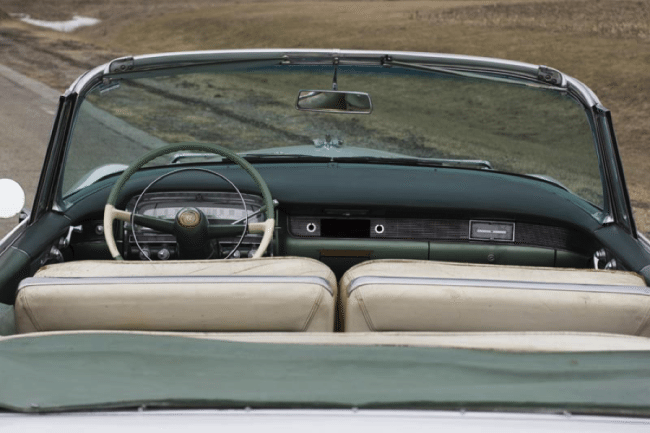 To mark the occasion, GM’s top three Divisions had created limited edition convertibles for the show circuit, but only the Cadillac Eldorado found favor enough to be used in the inauguration of Dwight D. Eisenhower as President. 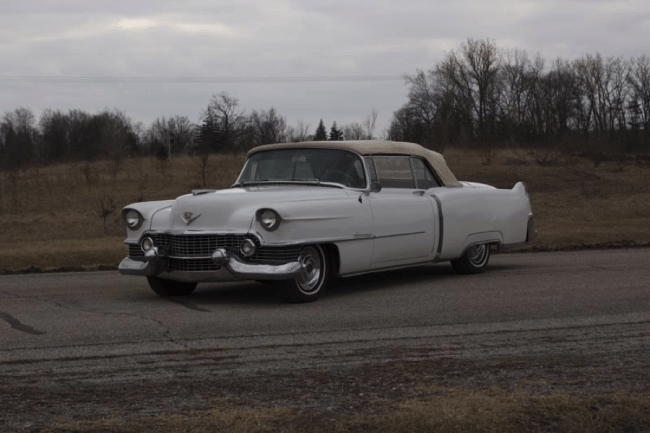 With the success of the Eldorado building traffic and bringing Cadillac to the forefront of the luxury-car market, 1954 was set up to be a great year for Cadillac in general, with 77,345 luxury cars sold, and the Series 62 was the core of that success. 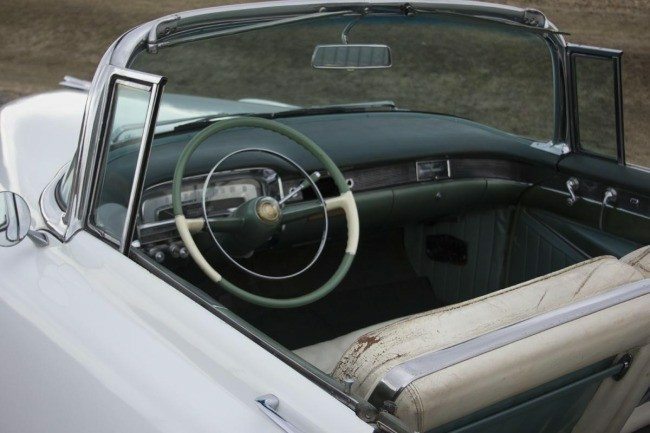 Changes for the carefully refined Series 62 models of 1954 most notably included a three-inch wheelbase extension accommodating a longer, lower and sleeker body shell. Other prominent design cues included a handsome egg-crate grille, an inverted gull-wing front bumper with pronounced “Dagmar” bullet fairings and a fashionable wraparound windshield from the 1953 Eldorado show car. 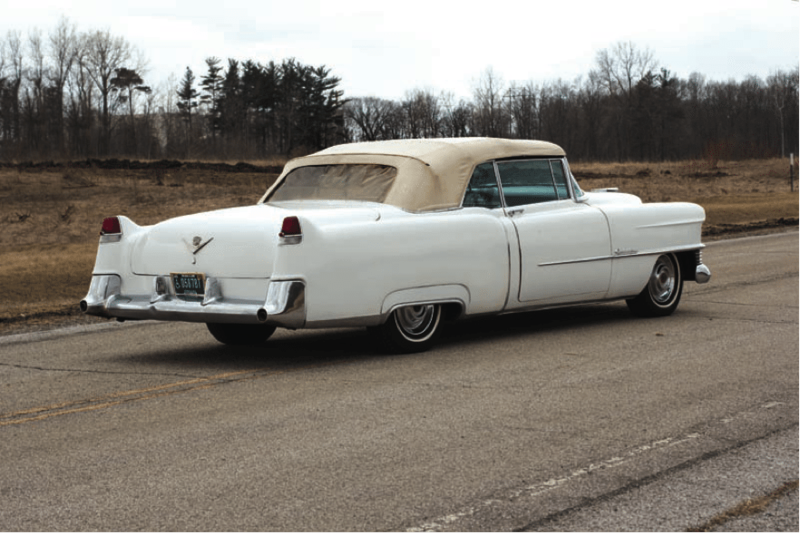 At the rear, a redesigned bumper incorporated dual exhaust outlets. 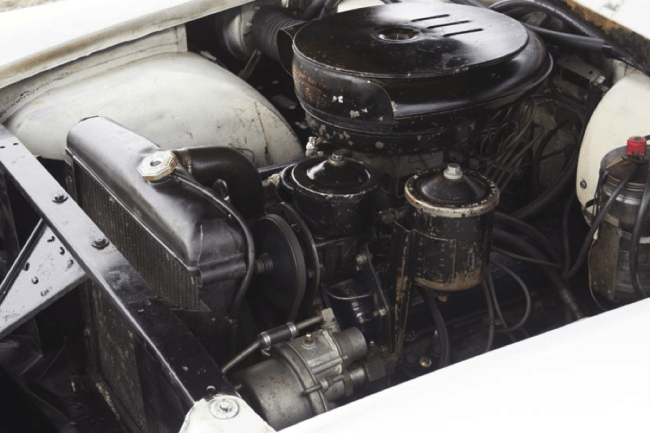 Engine output was also substantially increased for 1954, with Cadillac’s stellar V-8 engine now producing 230 HP, thanks to subtle engineering enhancements including new aluminum-alloy pistons, while maintaining the original 331 cubic inch displacement. Power was delivered to the pavement by a Hydramatic automatic transmission, and the big Cadillac soon became the world standard for highway luxury. 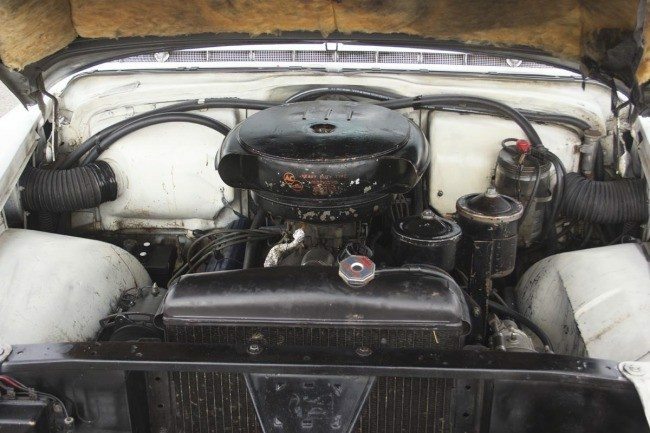 It’s complete with power steering, automatic windshield washers, and 12-volt ignition.